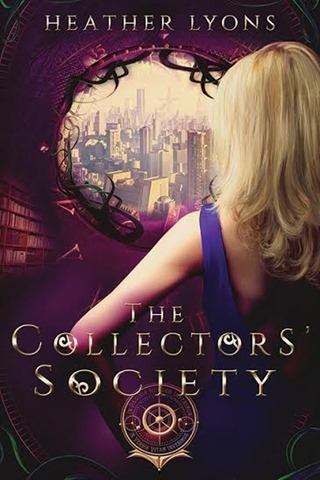 If you guys have been following my blog this year you know just how much I adore The Collectors’ Society. I promote it right and left, and I’ve even given it away a few times. So today, it is my absolute pleasure to be participating in the cover reveal for the third book in this amazing and clever series, The Forgotten Mountain. The cover for the newest Collectors’ Society novel, The Forgotten Mountain! It’s so beautiful! And I think it fits so well with the other two! 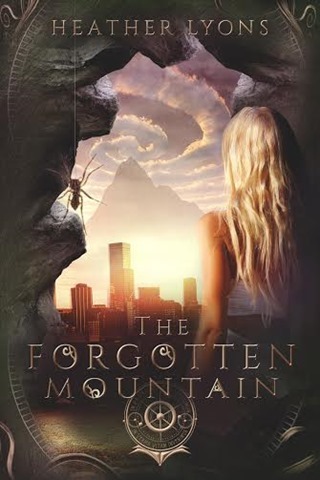 What do you think of the cover for The Forgotten Mountain? 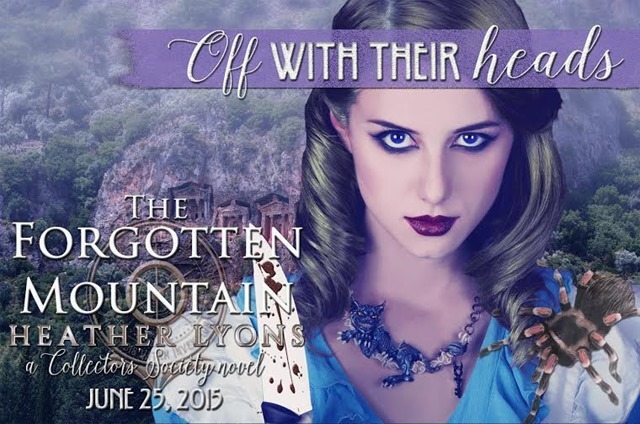 Add THE FORGOTTEN MOUNTAIN to your Goodreads Today! 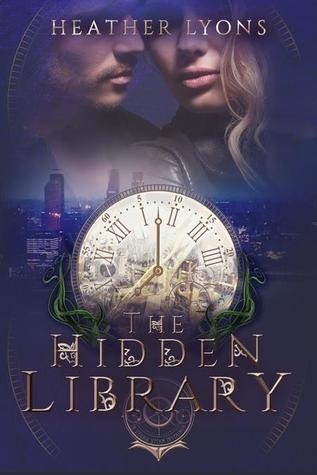 This entry was posted in Cover Reveal and tagged Adult, Fantasy, Favorites, Street Team. It’s so good right? I absolutely love it! And aren’t they so pretty! She has a great designer! and I know, I absolutely cannot wait for Forgotten Mountain! !